 Stock# SAFLEX USED 2016 Ford Flex | Aberdeen, South Dakota 57401 | Pierson Ford-Lincoln, Inc. VERY NICELY EQUIPPED WITH HEATED LEATHER, POWER LIFTGATE, REAR CAMERA, BLIS & MORE. THIS EMPLOYEE OWNED FLEX IN ``TOO GOOD TO BE BLUE`` IS TOO GOOD TO BE TRUE! 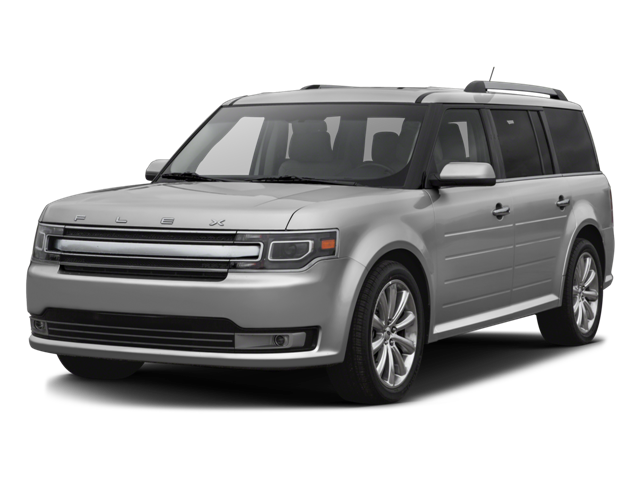 Hello, I would like more information about the 2016 Ford Flex, stock# SAFLEX. Hello, I would like to see more pictures of the 2016 Ford Flex, stock# SAFLEX.